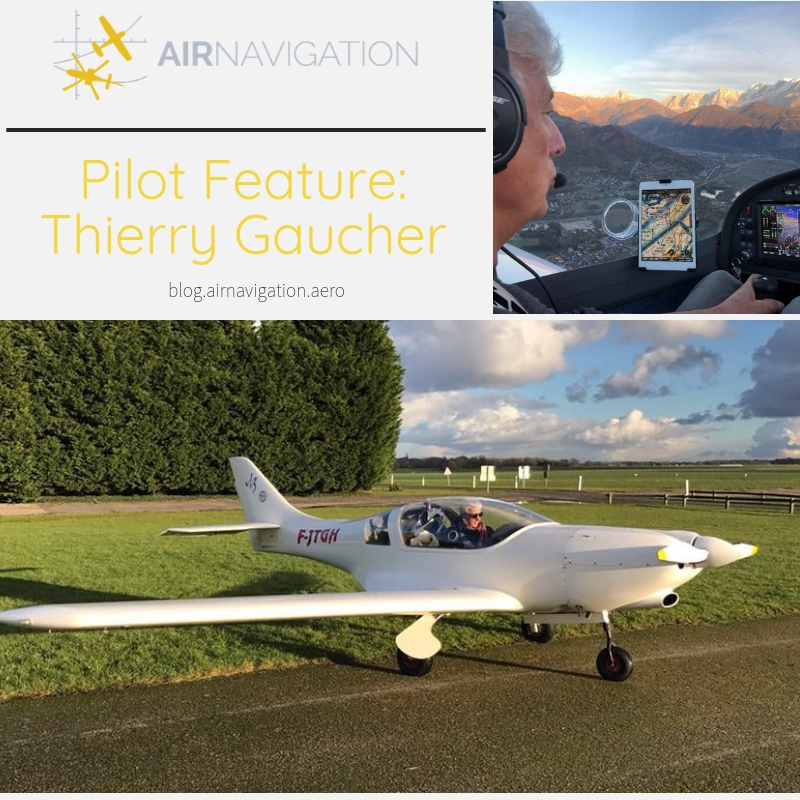 For this month's pilot feature, Thierry Gaucher shares with us his love for flying, a passion that started when he was just 15. 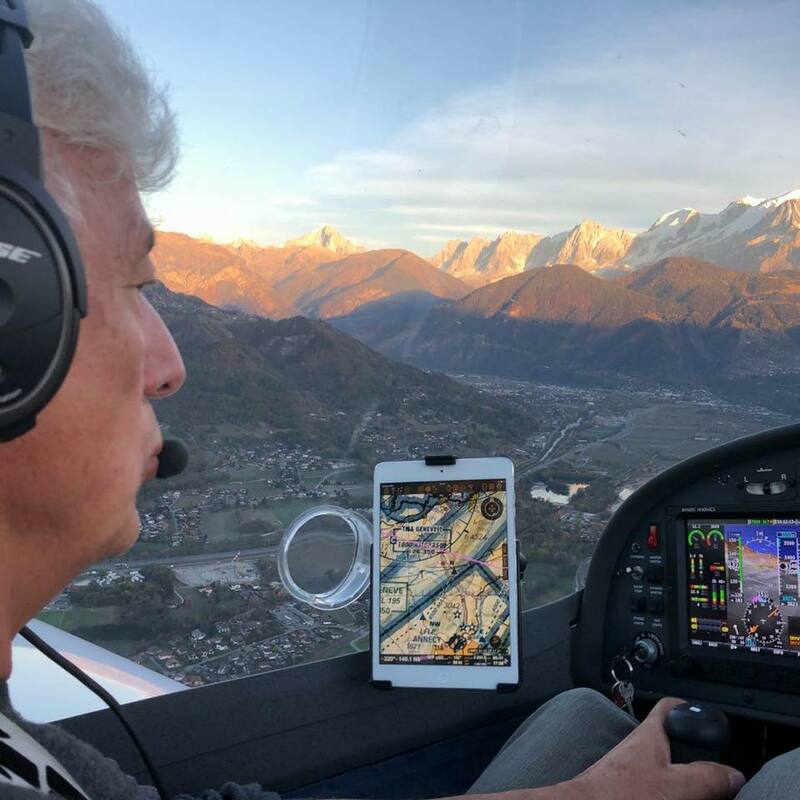 Thierry is a 61-year old organizational consultant who spends his weekdays in Paris and weekends in Compiegne, the place where he was born and learned to fly. 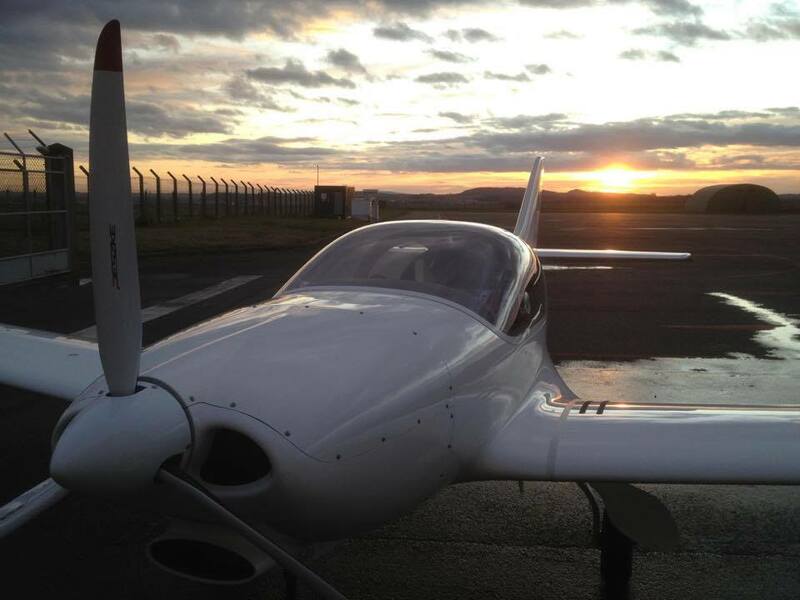 What do you love most about flying an aircraft? 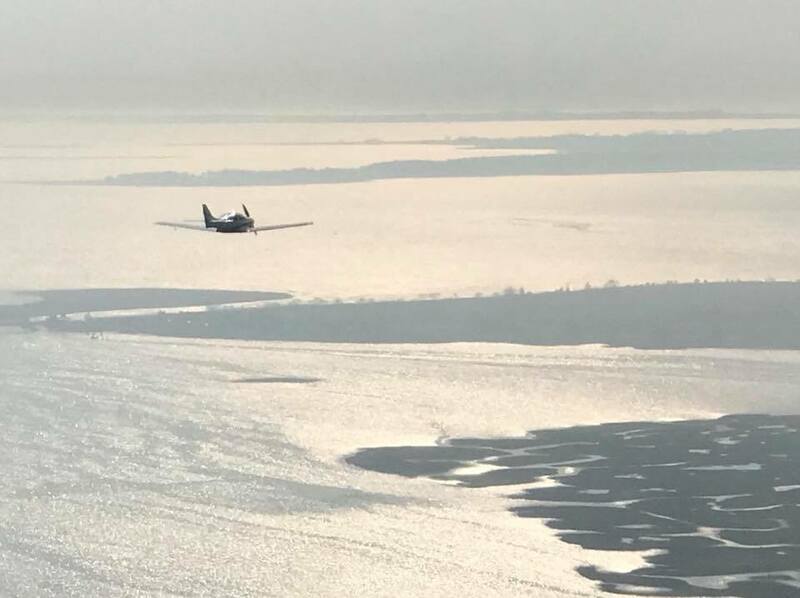 For me, staying on the ground nothing actually changes in my view but if I start my aircraft and elevate at least 300 meters ahead, everything changes. This is the primary reason why I love to fly because the moment you start flying, you get a larger view of this beautiful world. My favorite aircraft is my UL Aircraft, a VL3. I love to use it because it's fast, secured and I'm able to land everywhere. What is your favorite destination so far? 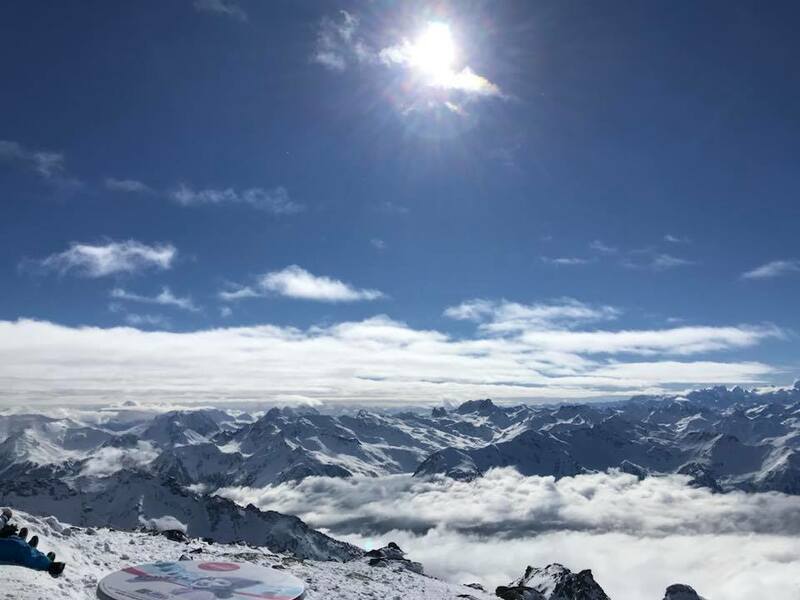 There are a lot of beautiful places everywhere and I've been flying to different countries around Europe like Norway, Netherlands, Finland, Sweden, Greece, Italy, Germany and Spain. I also enjoy flying in Morocco and Argentina. I have a lot of dream destinations, some of them includes flying over Beijing from Paris, to fly around Africa, and cross countries in South America. How did you come across Air Navigation Pro? When I bought my aircraft, I was studying to get my PPL (Private Pilot License). I find it boring to prepare my flights with a map in paper and a pencil. So I got an iPad and then I found Air Navigation Pro. It was exactly what I was looking for. I learned how to use it through YouTube tutorials. I use it in preparing my flights, when I'm in-flight, and then preparing my next turning point, radio change and also as my backup for air navigation support. What are the 5 best things you like about our app? - With Air Navigation Pro, I find it very easy to prepare my flight. I got all the information I need especially the time, fuel consumption and other important things. Also, I can transfer my flight plan directly to Dynon skyview. - The visual approach charts feature in France displays every time I arrive in the vicinity of an airfield and I find it very useful especially if I'm flying on areas I'm not familiar with. - Being able to see my location in the map, where I'm heading and where I'm going next. - Being secured while navigating the app and knowing I got a reliable backup in-case problems arise. Have you tried other navigation apps? I was looking for an application where I would be able to add meteorological information directly in the moving map as satellite radar rain or cloud images directly in the app. So I glanced on Foreflight, it looks very impressive though but unfortunately, it is only available in North America and it's quite expensive. So I stick with Air Navigation Pro. Can you please tell me a story of the best times you have had with our app? Few years ago, I trained other pilots from my club to use Air Navigation Pro to prepare their flight. Most of them don't know how to use an iPad but they were definitely amazed to discover how easy it is to navigate. If you could talk to non-users about our product, what would you tell them? Use Air Navigation Pro and fly safely! What do you do when you're not flying? What do you see yourself doing three years from now? Retired in two years, with various projects of traveling the world and maybe a small business in aviation. What is your favorite flying memory? 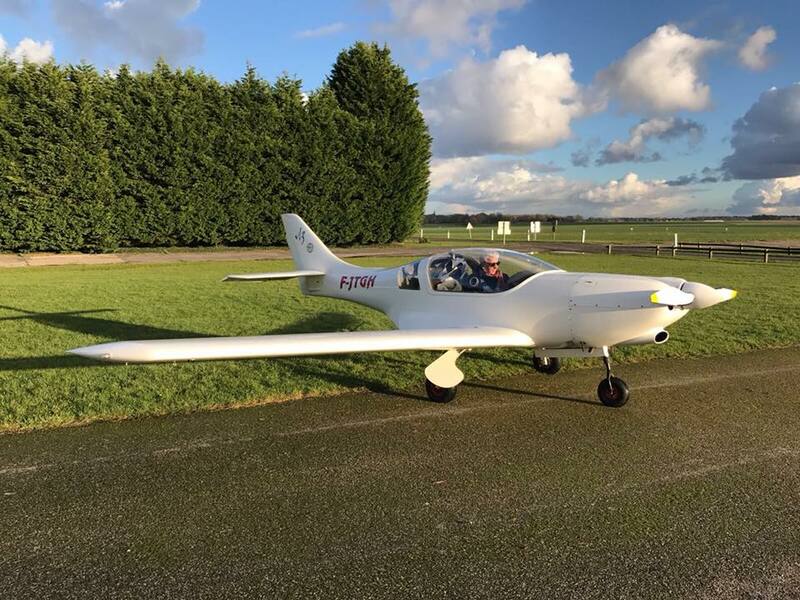 What would you tell to non-pilots about the joy of flying? Try it and forget the gravity of the world! You can find out more about Thierry Gaucher in Facebook. - Air Navigation Pro Subscription Packages are now available on iOS with a 2-week free trial! Send us a message in one of our social media accounts Facebook, Instragram or send us an e-mail at charlyne@airnavigation.aero.